You find these gardens on a hilltop, surrounded by the peaceful residential Cimiez area, from which you can appreciate some great views down over Nice and of the seemingly never-ending Mediterranean. 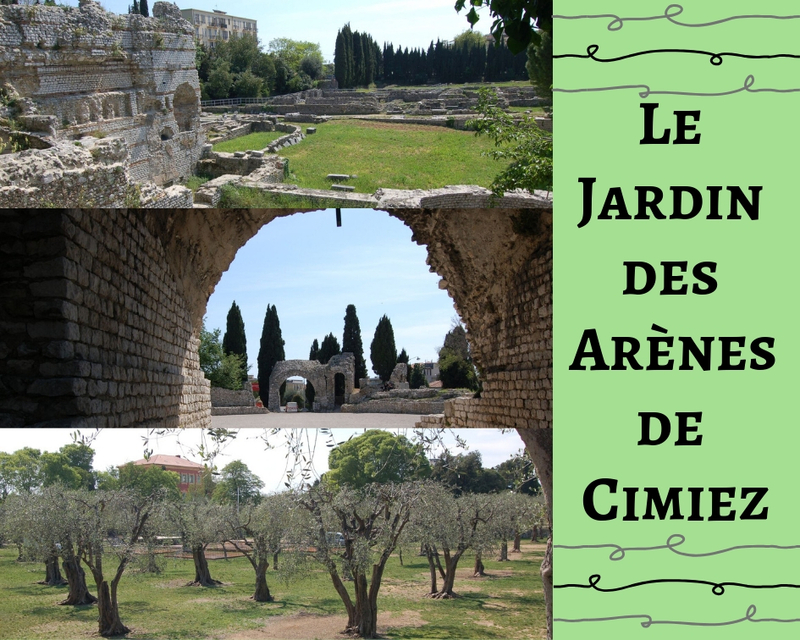 It’s also well worth visiting the calming well-kept gardens of the monastery next door to the Jardin des Arènes de Cimiez to admire the rose garden and beautifully-maintained assortment of flowers, and to simply enjoy the untainted tranquillity of the space. And if you need a trip indoors to escape the hot sun, you can enter the Monastere Notre Dame de Cimiez, as well as the Franciscan Museum that is located next to the church which holds exhibits on the monks’ way of life over the centuries. Finally, for the art-enthusiasts, the church’s cemetery beholds the burial place of Henri Matisse – hence the museum right next door. Although it is uphill to the north of Nice, the residential Cimiez neighbourhood is easily accessible by foot or by the number 15 bus from the city centre, getting off at the Arènes / Musée Matisse stop.